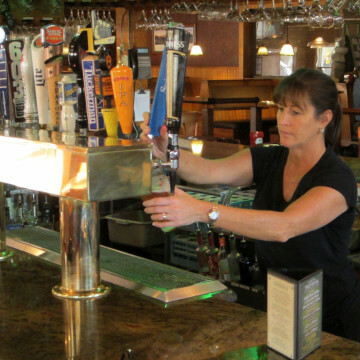 From slope-side lodges to micro-pubs and Mexican grilles, the après-ski lifestyle at Loon Mountain Resort is about as good as you can get. 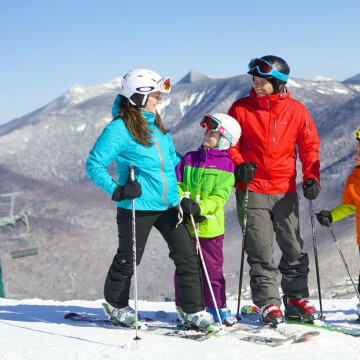 Loon Mountain Resort offers the total package for families considering a weekend winter getaway in the gorgeous White Mountains. 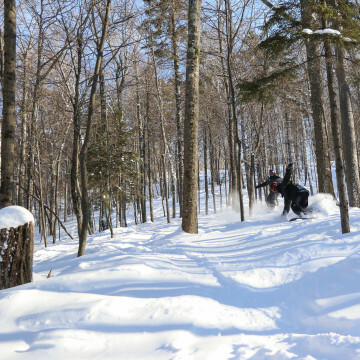 From untouched glades to deep powder downhills, the backcountry skiing at Loon Mountain Resort and the nearby area is seriously spectacular. 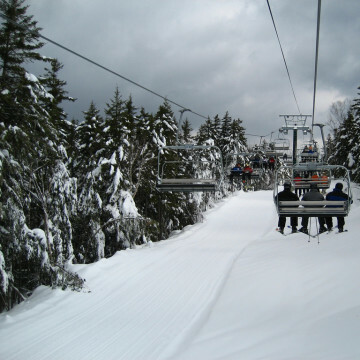 One of New England's most accessible big mountain resorts, the skiing at Loon Mountain Resort is easily some of the best on the East Coast. 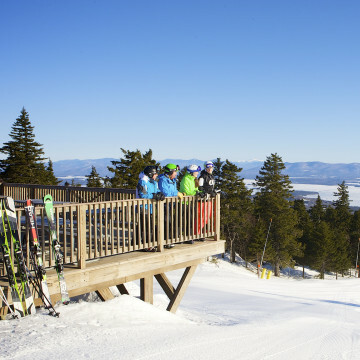 While neither New Hampshire’s biggest nor brawniest ski area, the skiing at Gunstock Mountain Resort is excellent in an old-school, no-frills kind of way. 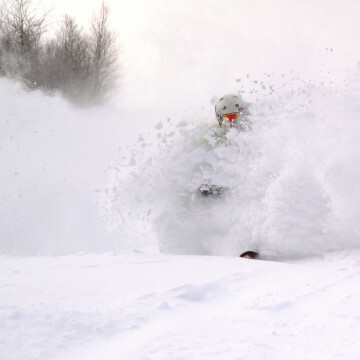 Considered by many to be one of the best ski mountains in the country, it's no surprise that the backcountry skiing at Gunstock Mountain is of top notch quality as well. 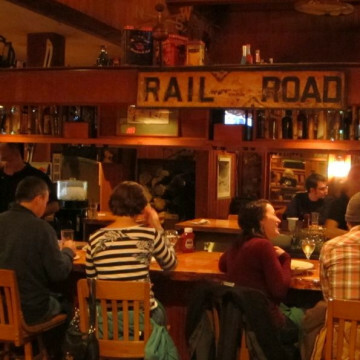 When you’re winding down your day at Gunstock Mountain, there are a number of cozy après-ski places perfect for good food, drinks, and even some live music after that last run. 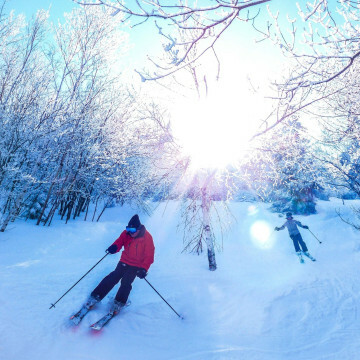 With easy access from Southern New England, a mountain suited for skiers and snowboarders of all abilities, and a longtime tradition of offering great value, Gunstock Mountain Resort has all the right family-friendly ingredients.